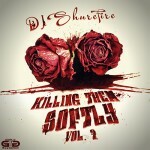 Check out these free products to download as we close the end of the month of September. 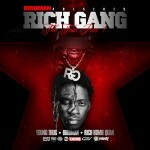 Just released from Rich Gang is the “Rich Gang The Tour Part 1” mixtape with music from many of the artists on the YMCMB label. 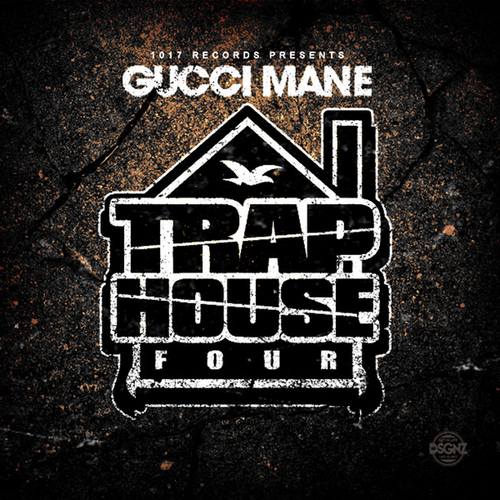 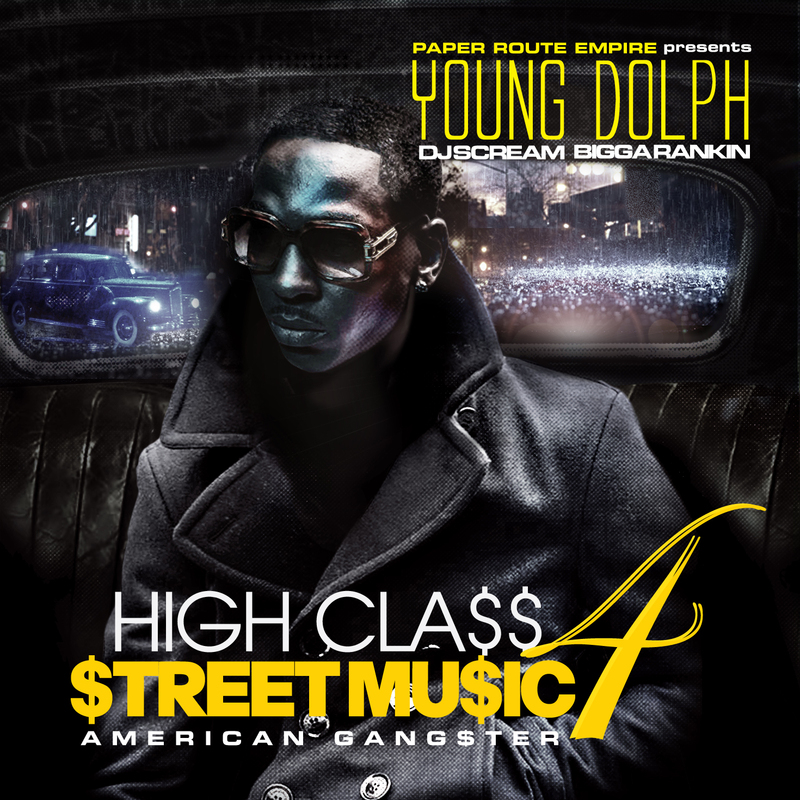 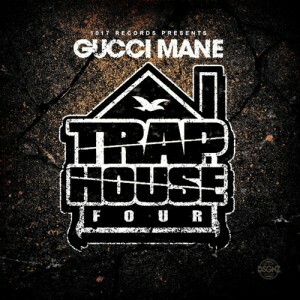 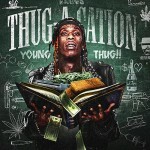 Also featured on this mixtape are Young Thug and Rich Homie Quan. 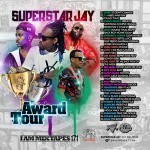 Superstar Jay is back with number 171 in the ‘I Am Mixtapes’ franchise. 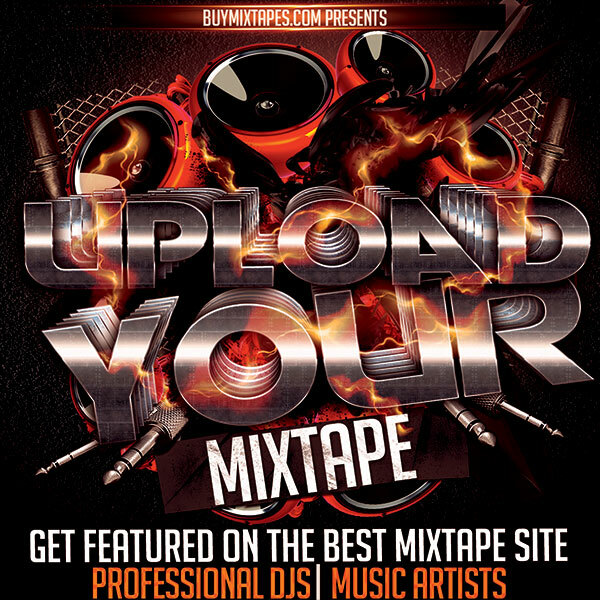 This release gives you tracks from artists Kendrick Lamar, Joell Ortiz, Dej Loaf, Tommy 2 Face, Big $ean, SBOE, Juelz, Santana, Red Cafe, Jah DIggs, and many other mixtape artists. 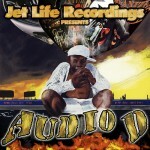 Jet Life Recordings release another official mixtape project titled “Audio D”. 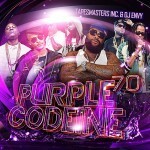 Artists from the Jet Life label include Curren$y, TY, Mr Marcello, LE, Corner Boy P, Smoke DZA, and Young Roddy. 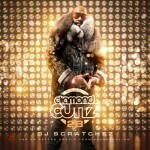 Canadian DJ Scratchez puts out the 28th edition to the “Diamond Cuttz” mixtape franchise. 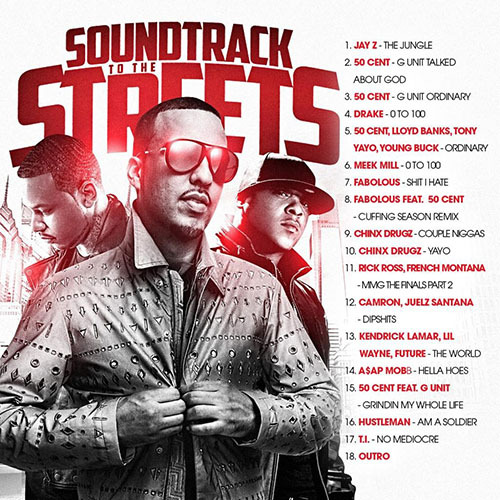 Music on this volume from Juicy J, Future, A$AP Ferg, Shanell, Gucci Mane, Cap 1, Childish Gambino, Young Greatness, Juvenile, Sage The Gemini, Ty Dollar $ign, and many more on this 51-track release. 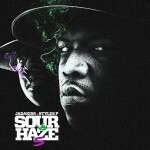 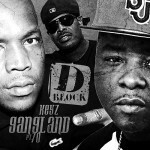 The 5th installment of the “Sour Vs Haze” mixtape series featuring Jadakiss and Styles P has been released. 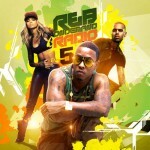 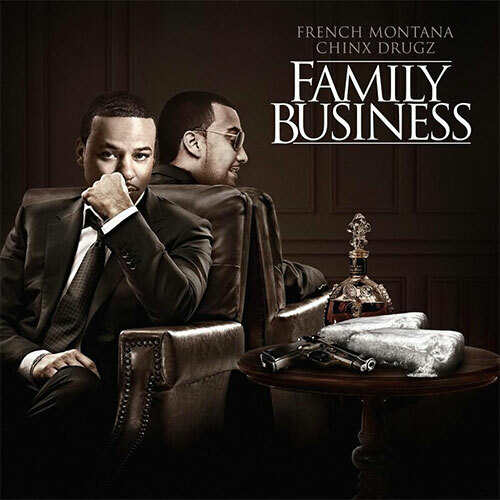 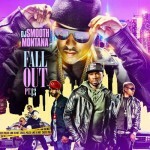 Appearances by Omelly, French Montana, Pryme, J the S, P-Dub, DJ OP, SNS, City Boy Dee, and more. 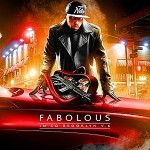 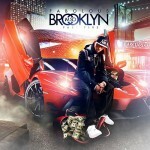 Part 5 of the “I’m So Brooklyn” mixtape series is also out featuring popular rap artists Fabolous. 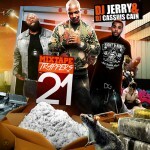 Features with the DJ Clue founded rapper include Red Cafe, Trey Songz, Jadakiss, Bun B, Rob Zoe, Yo Gotti, Kazzie, and more. 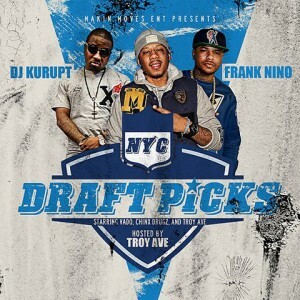 All of this and more is available to play and download free on the best and original mixtape site, Buymixtapes.com. 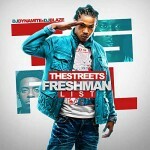 These are just a few of the newest titles added to the site that can be streamed and downloaded free for the first week of September 2014. 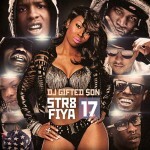 DJ Gifted Son is back with another installment in the “Str8 Fiya” blend mixtape series. This release contains tracks, blends, and remixes from Lil Wayne, French Montana, Young Thug, A$AP Mob, Ca$h Out, Migos, Metro Boomin, Young Jeezy, and more. 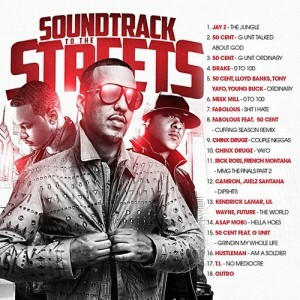 DJ Jay Rock drops off “Blazin R&B 32” with the latest hit r&b music in the streets. 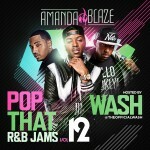 New tracks from r&b musicians such as Ariana Grande, August Alsina, Try Songz, Jeremih, Usher, Chris Brown, Omarion, Tinashe, Sisqo, and many others. 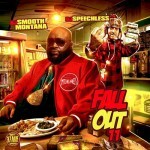 DJ Smooth Montana DJ Speechless drop the 11th installment in the “Fall Out” mixtape generation. The 11th edition showcases new efforts from artists Ransom, Kid Ink, Cory Gunz, Uncle Murda, The Dream, Tyga, Young Dougie, G-Unit, Fabolous, Jadakiss. 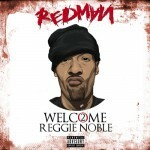 The mixtape titled “Welcome To Reggie Noble 2” features the latest music put out by popular Wu-Tang member Redman. 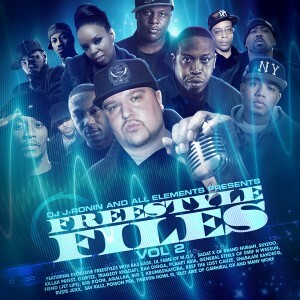 Guest appearances with the New York emcee include Ready Roc, Kurupt, Bobyleon Bobo, Method Man, Biggie, and Nate Dogg. 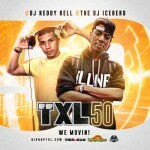 DJ King Leak drops a mixtape featuring southern music artist Big K.R.I.T. 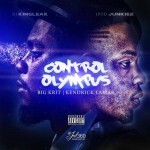 and west coast rapper Kendrick Lamar titled “Control Olympus”. 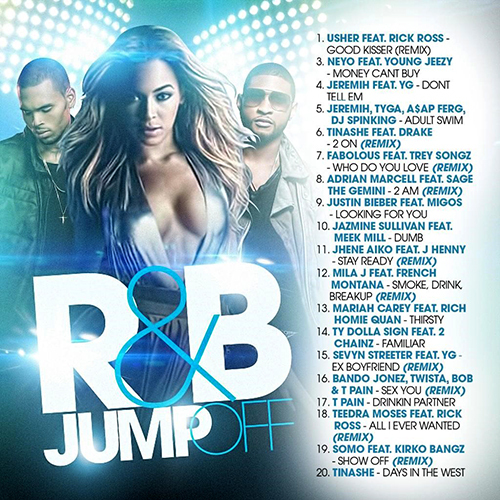 Tracks by the two emcees contain features from Jasmine V, B Martin, Juicy J, Mike Will Made It, Lil Wayne, Future, Slim Thug, Kirko Bangz, Z-Ro, and many other talented music performers. 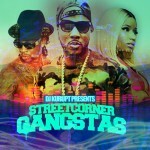 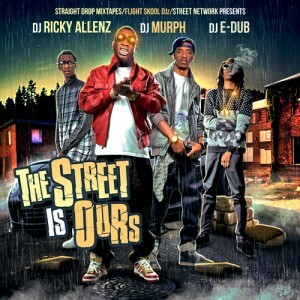 DJ Kurupt releases another edition in the “Street Corner Gangstas” mixtape series. 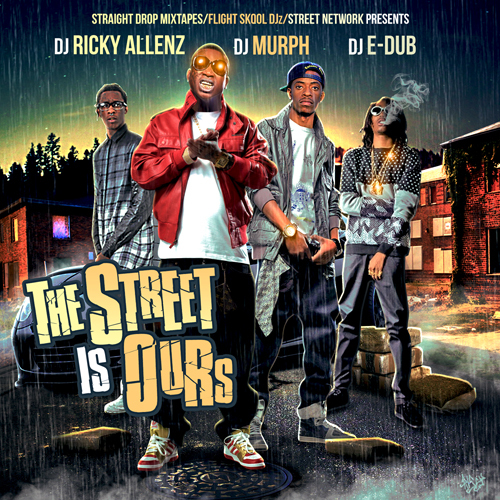 The September 2014 edition plays you tracks from Nicki Minaj, Troy Ave, Jeezy, Game, Lil Boosie, Plies, 2 Chainz, Diddy, Fabolous, French Montana, Future, and many other top hip hop acts. 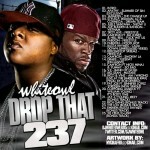 Log-on to the site to pick up all these free as well as a wide selection of otherdrops from various genres. 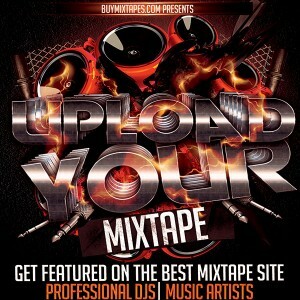 If you haven’t checked out the featured section of the website, make sure you stop by and browse that area. 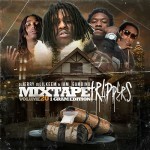 This section lists some of the best products to play and download for your listening pleasure. Most of the releases found in the featured section have no DJ shout outs, so for all you club DJs this would be a great place to find the latest music. 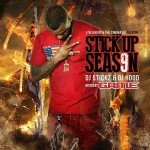 The mixtape pictured in this blog post has some of the newest tracks from the Coke Boys released this past June and July. 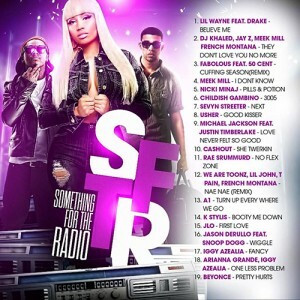 We are always updating this section with the hottest tracks available. 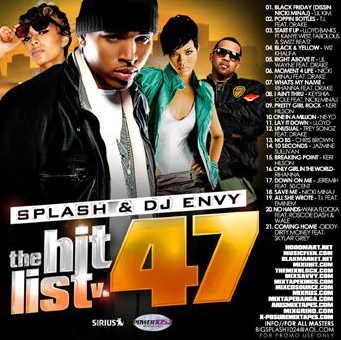 The genres here consist mainly of hip hop and r&b, but there are also a few reggae products from time to time. 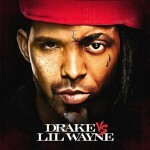 For all you r&b heads, PARTYNEXTDOOR just dropped a hot track featuring Young Money’s Drake. 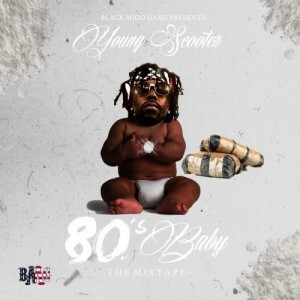 We actually never listened to PARTYNEXTDOOR before because the name is kinda off, but after hearing his “Recognize” track, we surely will be on the look out for new music he releases. 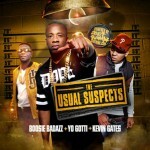 One of the biggest stories this summer was at summer jam when G-Unit announced they got back together. You can also find a few mixtape compilations in the featured section containing their latest music and freestyles since they reunited.